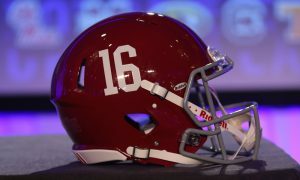 As a redshirt sophomore, Mac Jones enters his third year at the University of Alabama and one where he hopes to finally have an opportunity at more playing time. 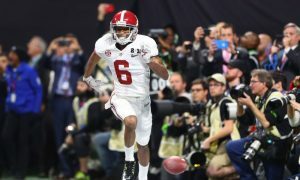 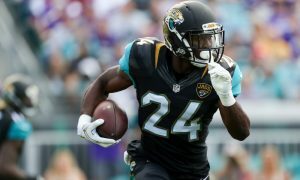 He attempted just 13 passes last season and completed five for 126 yards with one touchdown – which was 94-yard connection to wide receiver Jaylen Waddle. 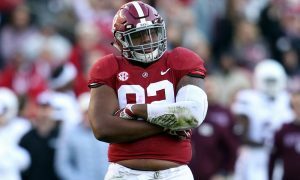 The duo of Jalen Hurts and Tua Tagovailoa kept Jones from having much access; however, Hurts’ departure to Oklahoma allows for the Florida native and former four-star at a fair shot to show he can maneuver the offense. 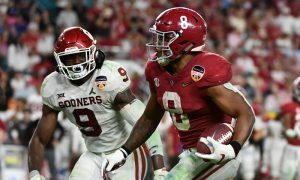 While it will be a challenge for him to supplant Tagovailoa, backup quarterback is the most important position in football. 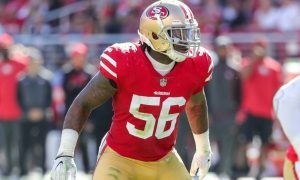 Should an injury or poor production plague the starter, Jones immediately becomes the next man in line. 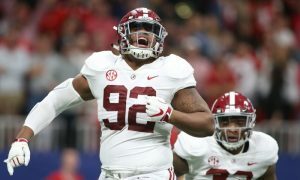 He is currently challenging true freshmen Taulia Tagovailoa (younger brother of Tua) and Paul Tyson for the primary backup role. 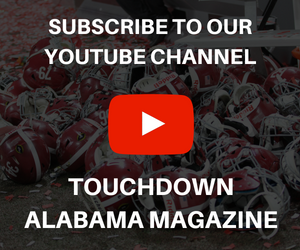 In Thursday’s airing of In My Own Words, Stephen Smith of Touchdown Alabama Magazine dives into Jones’ production in spring and why this is a critical chance for him to separate himself.